Chantelle is completing the Wood Products Processing program in the Faculty of Forestry. 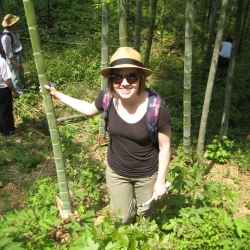 She was in one of the first groups to participate in the Go Global’s Exploring Forestry and Conservation in China summer program. Christine graduated with the Global Perspectives Major, in the Natural Resources Conservation program at UBC. 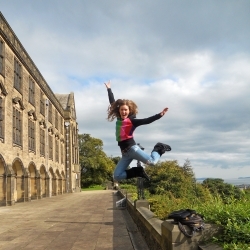 During her time in the Faculty of Forestry, Christine went on Exchange to Bangor University in Wales where she studied for nine months and traveled around central Europe. Erika graduated from the Natural Resources Conservation program, Science and Management major from UBC. 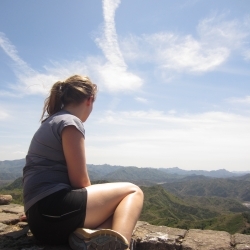 Erika spent one year in the Philippines at the University of the Philippines in Los Banos. Mark graduated from the Faculty of Forestry with a Bachelor of Science in the Natural Resources Conservation program. 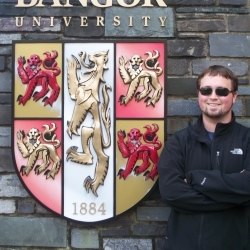 While at UBC, Mark spent nine months abroad in Wales studying at Bangor University. Sam is in the Natural Resources Conservation program in the Faculty of Forestry. 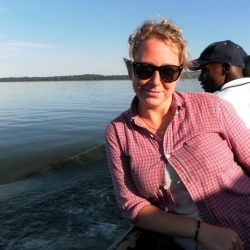 She spent eleven months on exchange in Norway, and had the opportunity to travel to Tanzania on a field course through the Norwegian University of Life Sciences. Sydney Baker is in the Natural Resources Conservation program, Global Perspectives major. 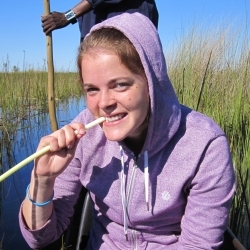 During her time at UBC, Sydney went on exchange to the University of Botswana.